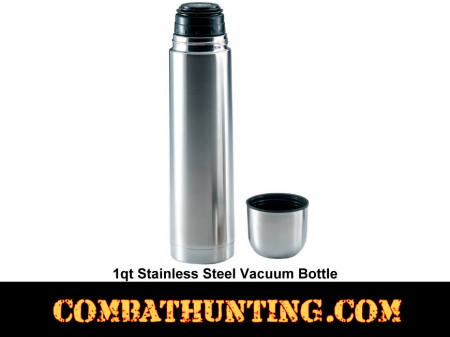 This Vacuum Bottle holds the temperature of your hot or cold drink so it’s ready when you are. Perfect for outdoor adventures hunting or camping or the early morning work commute. 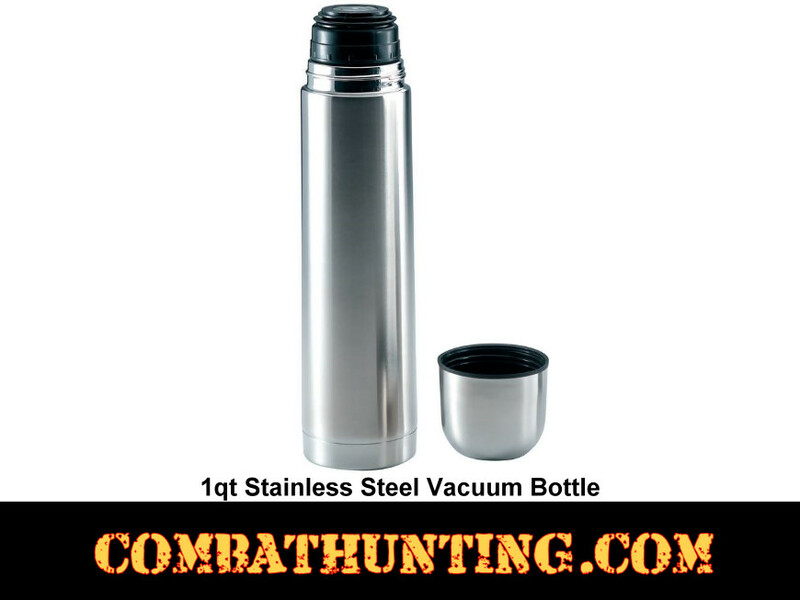 Features slim styling, double-wall construction, and a push-button pour valve. Cleans and stores easily. Measures 12-1/2" tall, 3-1/4" in diameter.